I’ve been tying up loose ends. 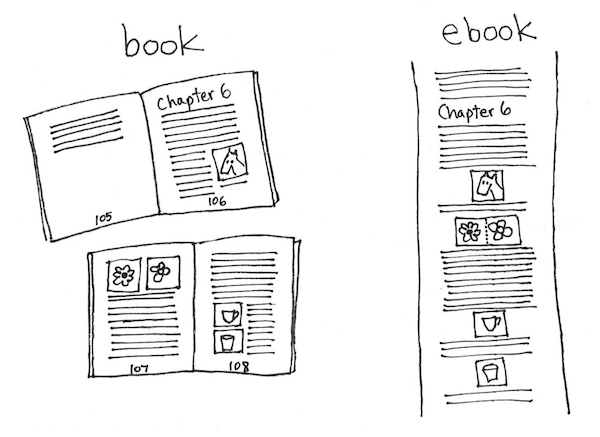 After ten years, I finally revisited the notes I’d made for A Short Guide to Self-Publishing. Once I had a draft manuscript, created in Word using font styles to make it easy to publish as an ebook, I decided to redo my other short guides to make them all consistent in appearance. I’m currently redoing How to Build a Simple WordPress Website, which was really dated. Some friends are reading the draft of the guide to self-publishing. You can see all the guides here. This entry was posted in My News on January 13, 2017 by Emily.